Whatever your picture-perfect getaway is, there’s no better way to do it than in luxury and panache. And what happens when your idea of a luxury-laced holiday comes with a heady fusion of Golf and an adrenaline-fuelled environment? The result is purely surrealistic. If you’re looking for this kind of ultimate luxury escape that has the perfect concoction of Golf, glitz and fun, make your way to Golf Rendezvous 2019 in Bangkok, Thailand that kicks off from 26th April. A lot of exhilaration awaits you at the 3-day Luxury Golf Holiday and Event in Bangkok, where unrestrained adrenaline is just a step away! Enjoy teeing off at the Alpine Golf Club that offers golfers a premium quality golf experience. The awe-inspiring greens jazzes up the overall experience of playing Golf. 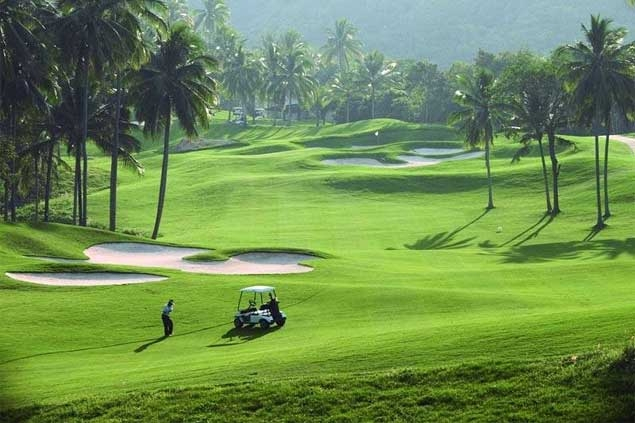 Alpine Golf Club is Thailand's one of the finest golf courses with over 21 years. This championship layout measures 7,100 yards in length with par 72. The Golf course has the right ingredients to enhance your Golf experience. Challenges at Alpine Golf Club made Alpine the venue of the Johnnie Walker Classic Tournament in 2000 and 2004 and for other important international tournaments. The Johnnie Walker Classic 2000 at the Alpine Golf Club featured many world class golfers appearing to show their prowess including Tiger Woods, Sergio Garcia, Jesper Parnevik, Michael Campbell, Nick Faldo, Paul Lawrie and Sam Torrance to name a few. Exercise your networking skills as the top honchos from the corporate corridors of South East Asia will come together and tread the fairways at the most-awaited 4moles Golf Rendezvous 2019. The second edition of Golf Rendezvous will see the collaboration of the swish set from different walks of life, who would compete against each other, but on different terrain. With only a few days to go, excitement is definitely rife in the air. Be a part of the event and get a chance to grab fantastic prizes. Win lucky draw prizes worth THB 100,000 and get attractive goodie bags worth THB 3000. Apart from winning on spot tournament prizes, you also stand a fantastic chance of bagging a mega raffle prize of a Round trip ticket from Bangkok to Europe: Business Class. Yes, keep fuelling your Golf mania with some real action on the greens. Make your Golfing experience a memorable one in Bangkok! The land of great experiences can make your luxury Golf holiday a truly exotic one. From stunning natural vistas and superb climate to luxurious hotels and exotic food, Bangkok has everything it takes to keep you anchored longer than you thought. 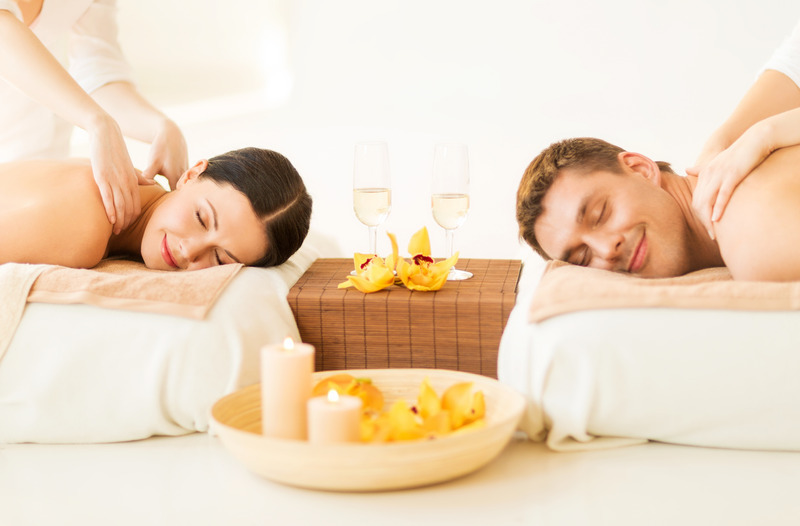 And don’t miss to enhance your golf experience with rejuvenating Thai spa therapies that invigorates your mind, body and soul. 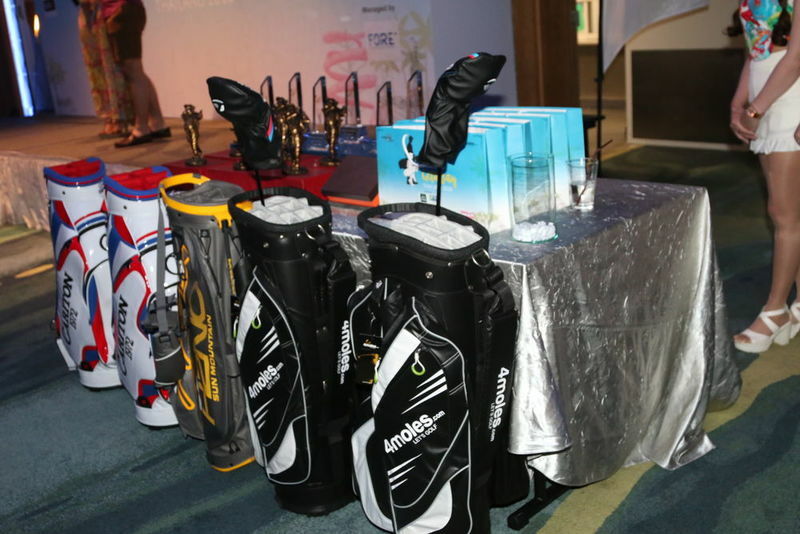 So, if are you seeking to experience a stupendous golf holiday with all its glory, look nowhere and straight head to Golf Rendezvous Thailand 2019! Book now or call at 99582 65656 for more details!